Custom made orthotics stabilize your spine resulting in reduced back, knee, hip, shoulder, and neck pain. A custom orthotic is individually designed for you to help achieve a balanced foundation and stabilized pelvis. 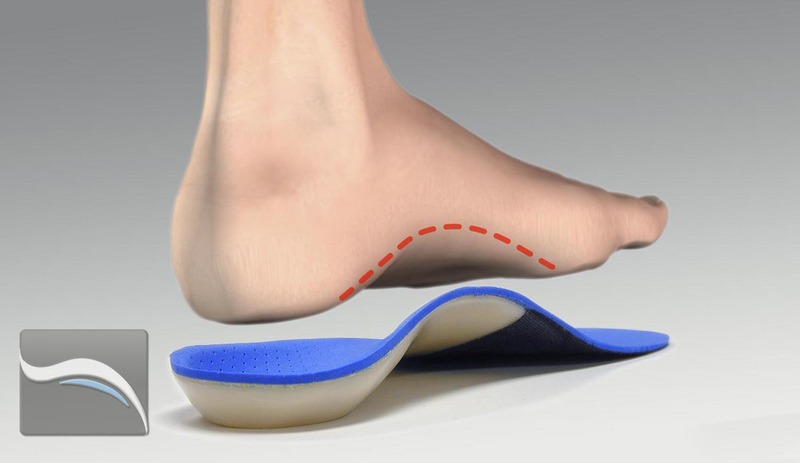 Custom orthotics also help Chiropractic adjustments to "hold" better and are made for your unique feet based on 3D scans or casts and your doctor’s exam. Only Foot Levelers functional orthotics support all 3 arches of the foot, which make up the plantar vault. They’re custom-made by hand, based on your unique feet, body, and health profile.